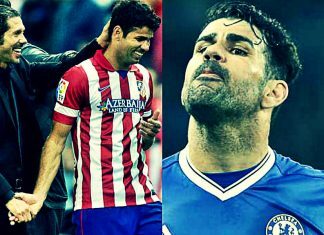 Chelsea reignited their Diego Costa feud with Atletico Madrid after being handed a Champions League grudge clash. 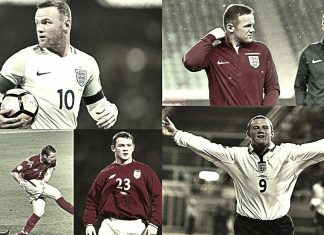 Gareth Southgate yesterday refused to rule Wayne Rooney out of playing for England in Russia despite the striker announcing his retirement. 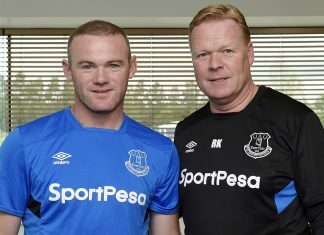 Wayne Rooney could not be happier about his return to Everton - and he really wants everyone to know about it. 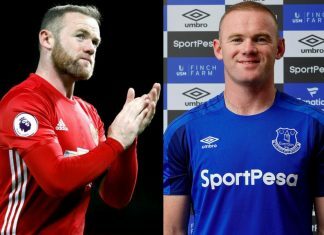 Wayne Rooney insisted in March 2017 that he wanted to stay at Manchester United amid speculations revolving around his future at the club. 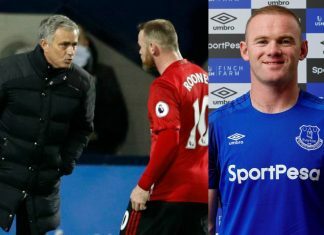 Mourinho has paid tribute to the Red Devils all-time record goalscorer - despite making him a bit part player last season. 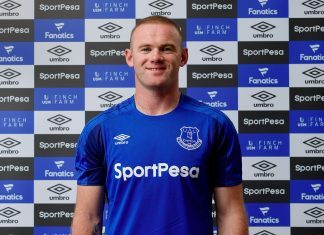 Manchester United striker Wayne Rooney has undergone a medical at Everton ahead of an expected free transfer to his boyhood club. 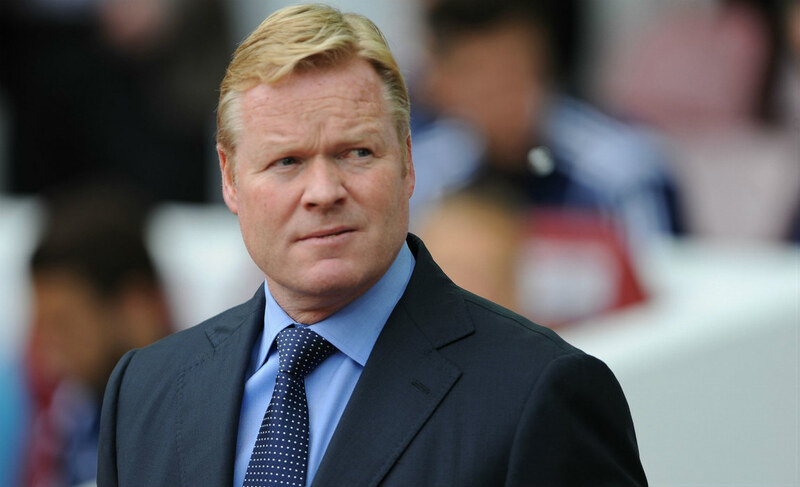 Ronald Koeman is now more focused on qualifying for Europe after Everton’s comfortable 3-0 win over league rivals Sunderland. A high flying middle-finger. Yes that's the message that the official UCL twitter handle had for the top European players and clubs. The Argentine forward took a lesson out of his compatriot Lionel Messi's book and failed to find the net from the spot, not once, but twice in a span of minutes. Real Madrid attacker Karim Benzema has accused French football teams coach of "bowing to the pressure of a racist part of France". Simeone had previously stated that he was "thinking about thinking" about resigning as the head-coach of the Los Rojiblancos. Atletico Madrid forward Antoine Griezmann said that his team's dressing room was silent after Champions League defeat. Real Madrid clinched their eleventh Champions League title by outplaying Atletico Madrid 5-3 on penalties at the San Siro stadium. Ronaldo has once again stated his desire to stay at Real Madrid for the rest of his career. Croatian international and Real Madrid midfielder Luka Modric has said that he feels the record Champions League winners "lifting the eleventh" title. Former Atletico Madrid Winger Kiko has stated that he feels his former club is more prepared this time for the UCL final. Hard Evidence: How Much Is The Champions League Worth? 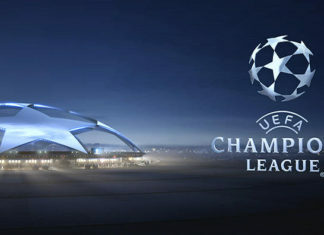 UEFA Champions league game day with Arsenal facing Bayern Munich, Chelsea vs Dynamo Kyiv & Barcelona face off BATE Borisov. Arsenal remains bottom of Group F in the Champions League but the Gunners finally got their campaign underway with a 2-0 win over Bayern Munich on Tuesday. The Portuguese forward took his Champions League record tally to 82 goals, five more than Lionel Messi. Though United lost its opening match at PSV Eindhoven, all four teams in Group B are now on three points after the Dutch side's 3-2 defeat to CSKA Moscow. The former Holland manager's ambition may prove difficult to achieve given United's current form. Manchester United so far have 3-1 lead in their first round against the Belgium side, Club Brugge in the Champions League qualifiers. Manchester United will play Belgium's Club Brugge in the Champions League play-off round, according to the draw conducted by UEFA on Friday. Arda Turan looks almost certain to be leaving Atletico Madrid this summer after confirming that he has several offers from football clubs in Europe. 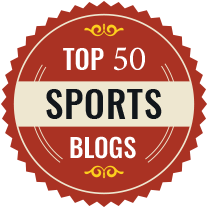 Enrique's position was under the scanner after a string of poor performances during the first half of his debut season as coach of Barcelona. Alves is on the verge of his 19th medal with Barcelona to go with the five he won at Sevilla, add to that the three trophies won with Brazil. A Juventus fan Nicolò De Marchi has completed a 1,000km walk to see his team compete in the Champions League final. The Twitter Saga has begun and the funny thing is the Madrid and Bayern fans are all in Juventus’ fan list. Ahead of the Champions League final clash between Juventus and Barcelona, former legends of the footballing world have come out and stated their opinions. Juventus Giorgio Chiellini will miss out the Champions League final against Barcelona on June 6, due to a calf tear.